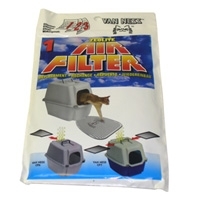 For use with Van Ness enclosed cat pans, this zeolite air filter helps remove offensive odors often associated with cat litter pans from the air. Zeolite is a natural mineral that is able to absorb ammonia odors. For best results, replace your enclosed pan’s filter/s at least every 3 months. 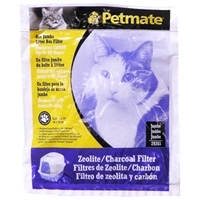 These Specially activated charcoal air filters reduce litter box odor. 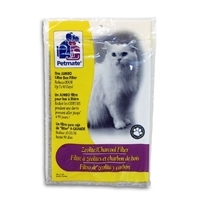 Filters insert securely on specially designed litter box hoods. Available in 2 sizes.